Cast: Sakaguchi Kenji, Uchida Yuki, Mizukawa Asami and Koike Teppei. 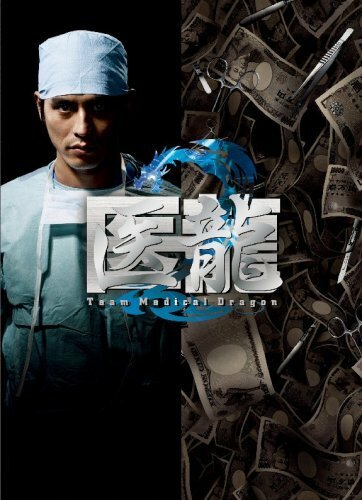 Hmm, compared to season 1 this is better, though a bit more focused on the business part of the medicine. I think it is because of the new character which makes the drama fresher, but still changes the overall feel. I have a thing for Arase (the blonde dude) and I have no idea why. I seriously get more excited seeing him appear than the main lead, even though he isn’t that much on. The cast is great and the storyline is also better - which is hard and rare for a serial which has a good first season. The amazing part is that I felt tired after finishing this drama, not because it was hard, stuffy or annoying, but because I was so focused, it felt like I was having lectures on heart surgery. Lol, but besides that it really is interesting - even though the clichés and repeats are a bit annoying you still are able to like them… and expect them. All in all, good watch!